I'm all over the place with Christmas music - depends on the day, the occasion, my mood, what food we're eating - just sooooooooo many factors! 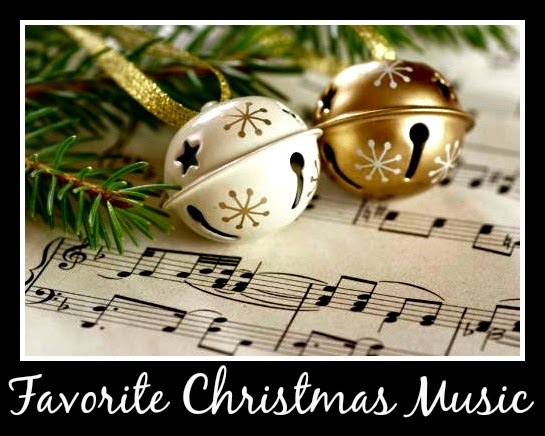 I love the old standards, but I also love country Christmas and Mannheim Steamroller. I love Christmas carolers, not that you see many these days. I was even part of the handbell choir at church for Christmas programs. LOL I tried to learn the flute, but just couldn't get my mouth to cooperate! Ironically tonight was the Christmas concert at church where my friend is still in the hand bell choir - so a perfect day to talk music.